Bosch moves to Bentley from VW's Wolfsburg headquarters. 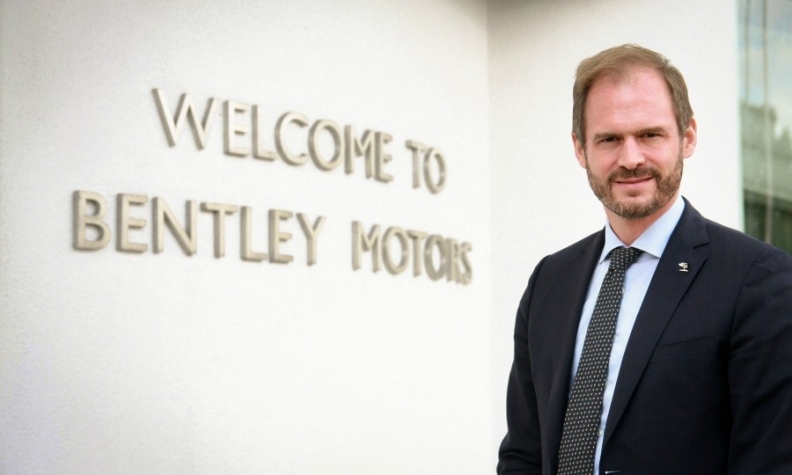 Bentley named Peter Bosch, a veteran Volkswagen Group executive, as its new manufacturing chief. Bosch, 43, will join Bentley from parent VW Group's Wolfsburg headquarters where he heads production strategy, processes and structure. Prior to the role, the German national was a member of the production and logistics operations management team at VW. Before joining VW Group, Bosch worked at the global management firm Oliver Wyman in a number of senior management roles. Bosch will take up the new post on Nov. 1, Bentley said in a statement. Bosch succeeds Michael Straughan who is leaving Bentley. Straughan joined the automaker in 2011 from Jaguar Land Rover where he was operations director at JLR's factory in Halewood, northwest England.